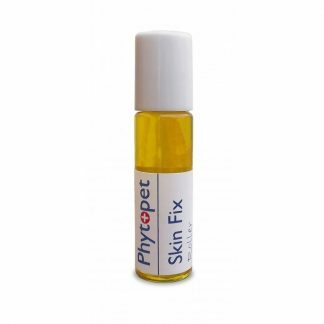 Traditional herbal oil combination to help soften ear wax, calm inflamation and deter mites. Easy to use, drops into ear. 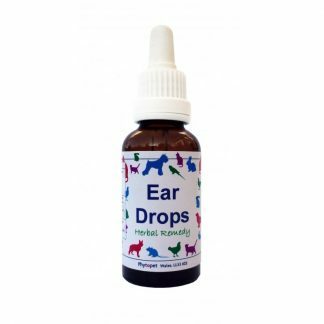 Phytopet Ear Drops contains a combination of herbal and essential oils to help soften ear wax, deter mites and calm inflammation. Traditionally the premier topical treatment for any ear infection and excessive wax. 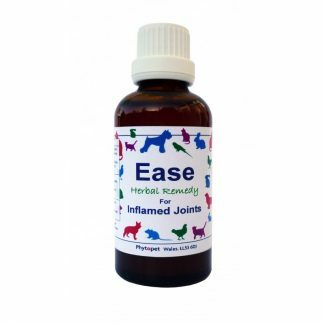 Anti-inflammatory, anti-fungal, antibacterial, anthelmintic, antiseptic, etc. etc.. A herb with a long tradition of use for skin complaints. Renowned for its skin healing properties. A combination of herbs with direct anti-viral, antibacterial, anti-fungal properties. All shown to be effective in treating ear infections and infestations.